The French and Indian War was a conflict involving the French with their Native allies against the English with their Native and Colonial allies. Yes, you really need a scorecard to know what’s happening! 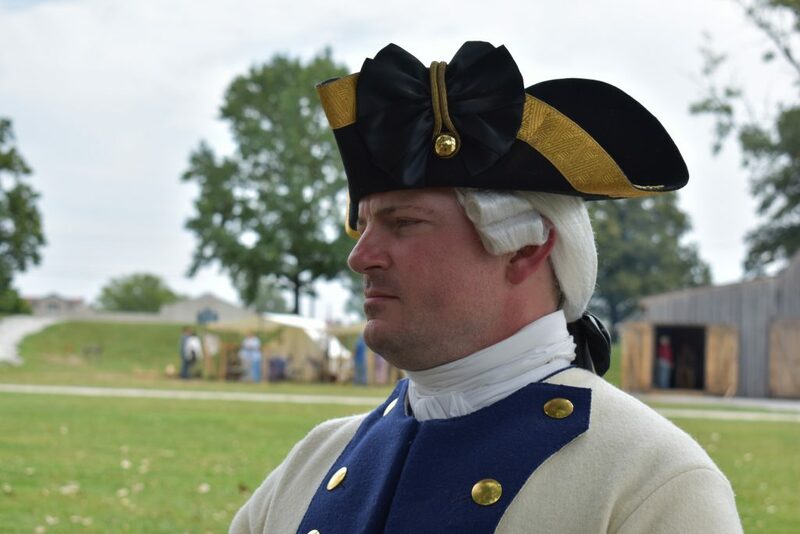 Come out this weekend and talk to the reenactors and their families who portray the people involved in this historic conflict and learn what caused their problems.